Wonder Woman stars in her first digital-first anthology series! 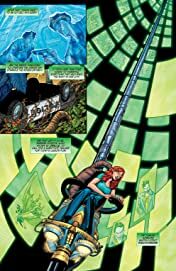 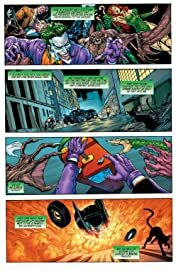 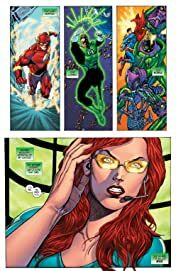 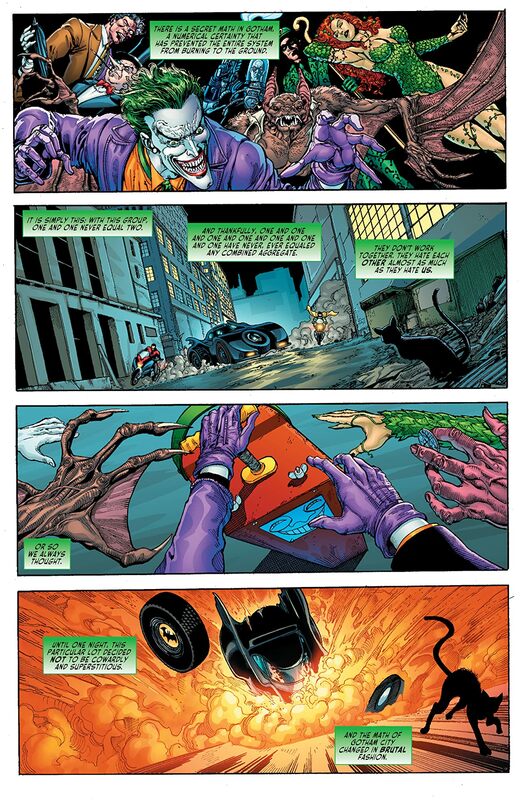 Gail Simone and Ethan Van Sciver kick things off when Oracle calls for help after the entire Bat-Family gets sidelined. 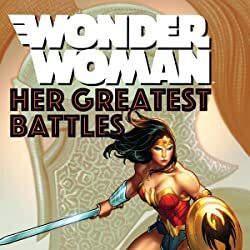 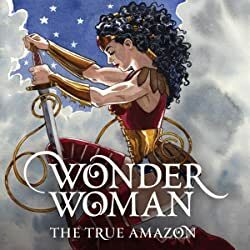 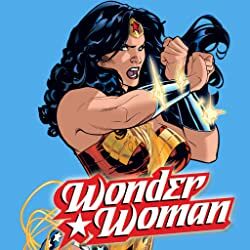 But when Wonder Woman steps into the breach, Gotham City's criminals get the surprise of their lives! Then, Amanda Deibert and Cat Staggs take Diana to school, where she meets her biggest fan! 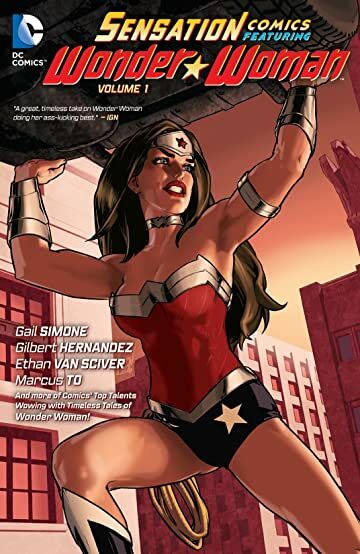 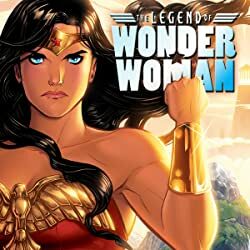 Collects Sensation Comics featuring Wonder Woman #1-5.